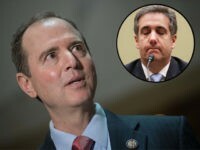 House Intelligence Chairman Adam Schiff sounds thoroughly uninterested in helping President Trump’s former lawyer avoid his prison time. 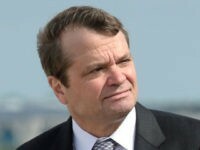 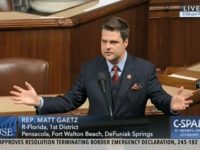 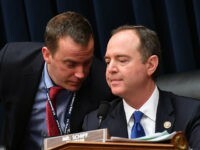 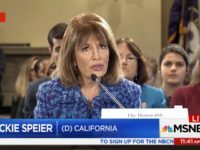 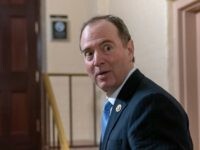 Rep. Rick Crawford (R-AR) said Rep. Adam Schiff (D-CA) turned the House Intelligence Committee into “a propaganda organ of the Democrat Party,” offering his remarks in a Friday interview on SiriusXM’s Breitbart News Daily with host Alex Marlow. 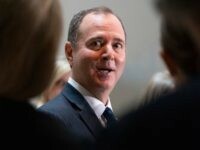 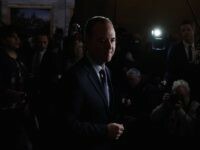 Democrats showed their support for embattled House Intelligence Committee Chair Rep. Adam Schiff (D-CA) on Thursday by launching a hashtag, “#IStandWith Schiff,” as he stood by his allegations of Russian collusion. 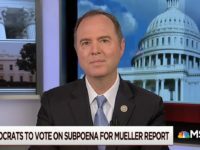 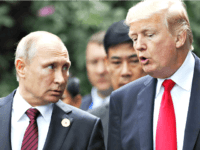 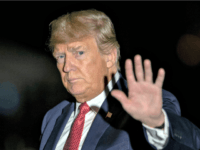 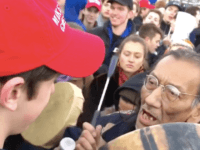 The Mueller report did not find President Donald Trump colluded with Russia or obstructed justice, but probes into Trump will continue. 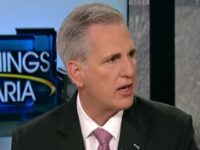 House Minority Leader Kevin McCarthy on Monday (R-CA) called on Rep. Adam Schiff (D-CA) — who has repeatedly accused President Donald Trump of collusion with Russia — to resign as Chairman of the House Intelligence Committee after special counsel Robert Mueller’s investigation concluded there was no proof he had done so. 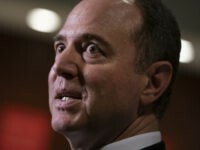 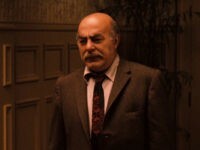 Rep. Adam Schiff (D-CA) has hired another Russian investigator for the House Intelligence Committee’s Trump investigation. 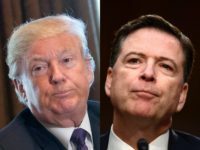 Trump has long accused Democrats of engaging in a witch hunt against him, but after their massive document demand, GOPs say he is right. 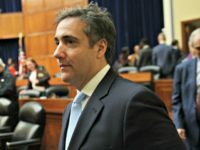 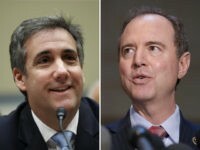 House Intelligence Committee Ranking Member Devin Nunes (R-CA) said Democrats chose to have a hearing with former Trump attorney Michael Cohen on Thursday in secret so that they could run out and talk to media about it afterwards. 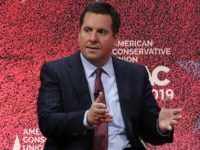 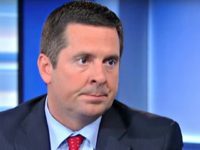 Rep. Devin Nunes (R-CA), the ranking member of the House Intelligence Committee, told Fox News Channel Host Sean Hannity Tuesday evening that “many” people who lied to investigators will be criminally referred to the Justice Department after attorney general nominee William Barr is confirmed. 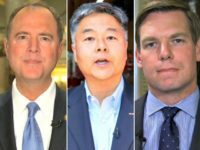 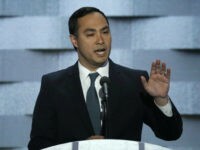 Democrats suffered a major setback after Senate investigators said Trump Jr. did not call President Trump ahead of the June 2016 Trump Tower meeting. 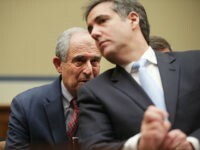 Stone was arrested Friday in Mueller’s investigation and was charged with obstruction of justice and making false statements to Congress. 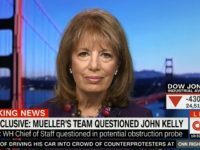 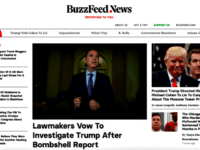 Democrats who had pushed BuzzFeed’s report were silent Friday evening after Mueller’s office issued a statement disputing it. 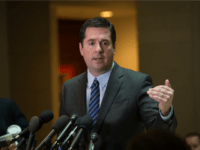 Devin Nunes accused the FBI of investigating whether President Trump was a Russian asset to “avenge” James Comey’s firing. 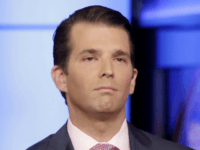 House Democrats plan to issue the first subpoena in their renewed Russia probe into Donald Trump Jr., according to a report. 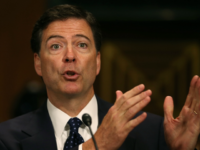 NEW YORK — In testimony, former FBI Director James Comey contracted the claim made during previous testimony by former CIA Director John Brennan that the anti-Trump dossier was not “not in any way used as the basis for the intelligence community’s assessment” that Russia interfered in the 2016 presidential election.